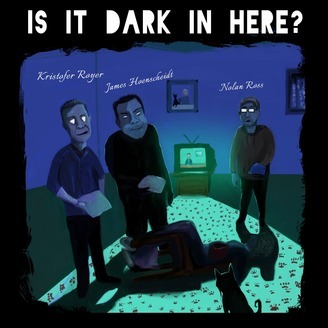 The comedy podcast/sketch show that shines a light on our darkest moments. Starring James Hoenscheidt, Kristofer Royer, and Nolan Ross. Produced by Nolan Ross. Theme song by Buttress. We discuss the dark side of cults, the Catholic Church, and demon summoning etiquette. 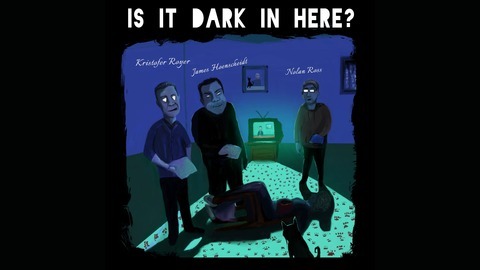 Starring James Hoenscheidt, Kristofer Royer, and Nolan Ross. Produced by Nolan Ross. Theme by Buttress.